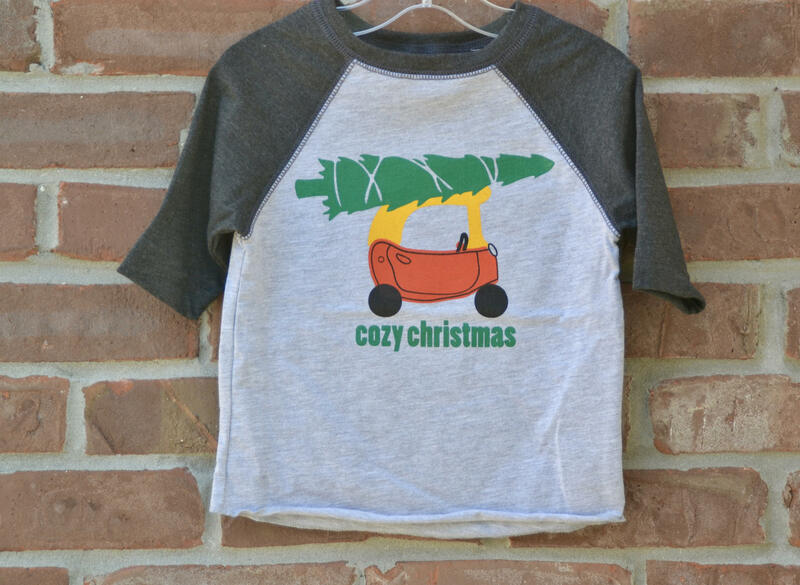 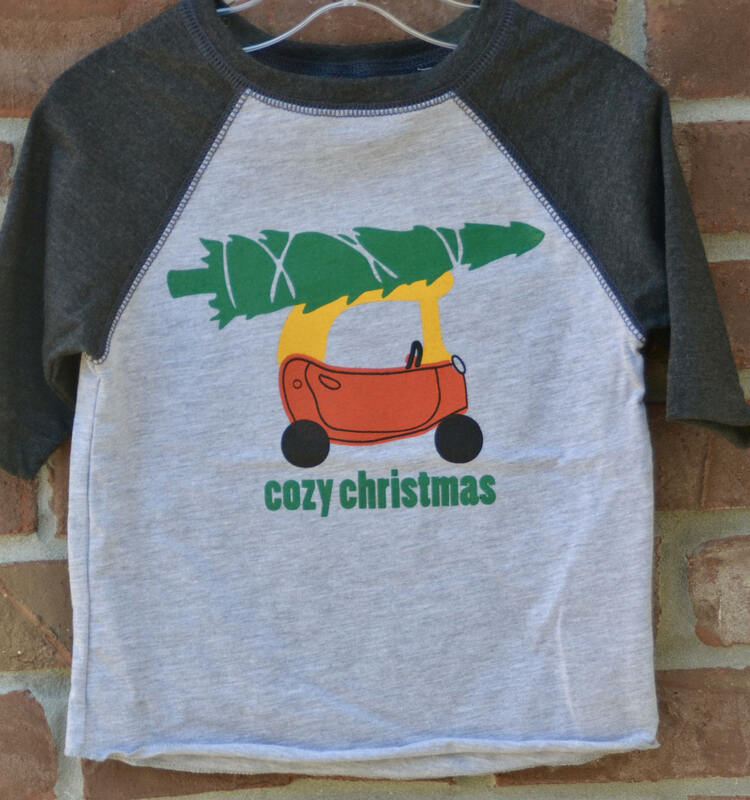 Every little one needs a shirt featuring his/her first car! 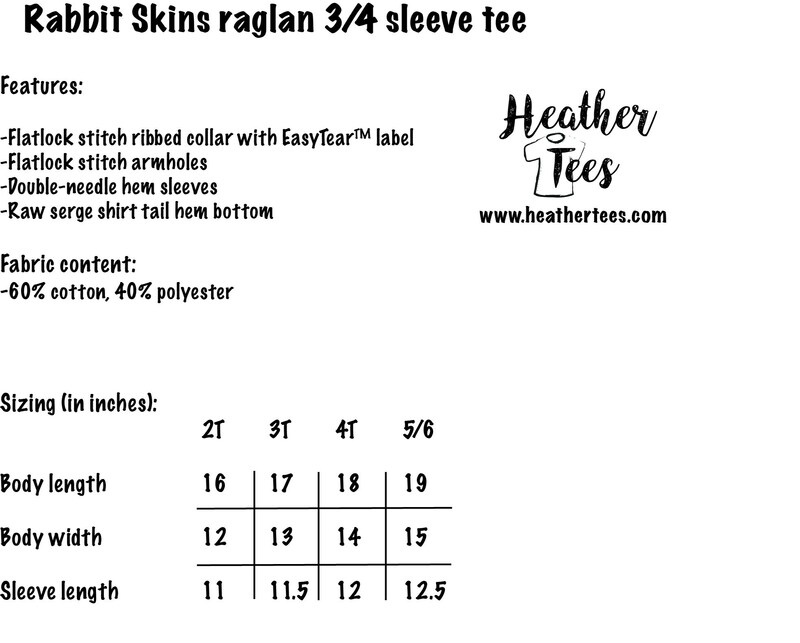 We manually screen print our original design with four colors of ink on a raglan 3/4 sleeve length baseball tee . 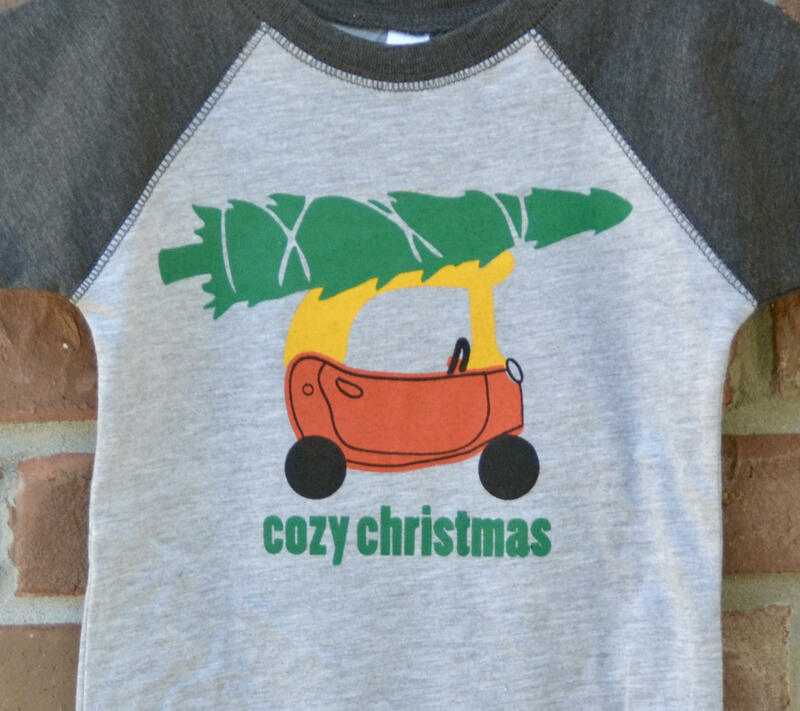 Check out our separate listing to find this design on a onesie!